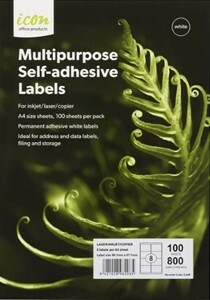 Rexy branded labels work with any of these printers and are high quality A4 Labels - very similar to Avery Labels but much cheaper. 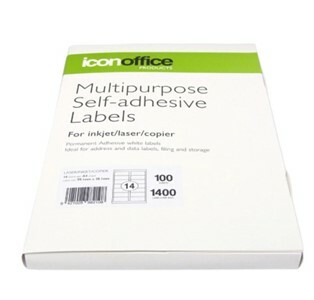 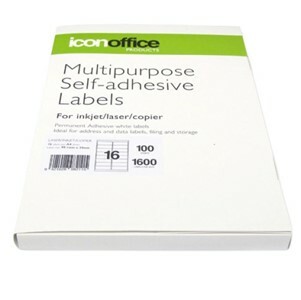 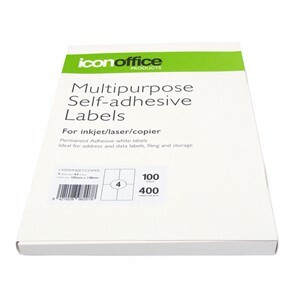 A4 Self Adhesive paper - these you can print on an Inkjet Printer and cut to a size you like and peel off. 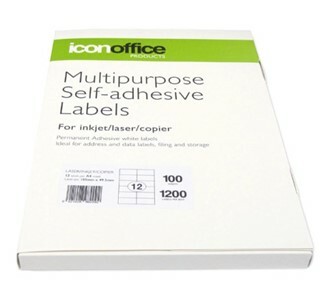 They come in a variety of version including Glossy and Matte.